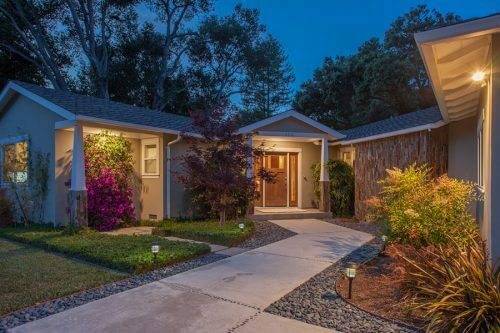 We just sold our home in south Los Altos through Andy, and it was a wonderful experience. We found Andy via another listing, and meeting him at the open house we found him personable, knowledgeable and professional without being pushy. As such we interviewed him and chose him to sell our own home. Andy provided great guidance and advice all through the process. His communication is excellent, and he brought in an interior designer who did a wonderful job staging the home. Long story short, we received over ten offers and sold for a price premium beyond our expectations. The result speaks for itself. Thank you Andy!